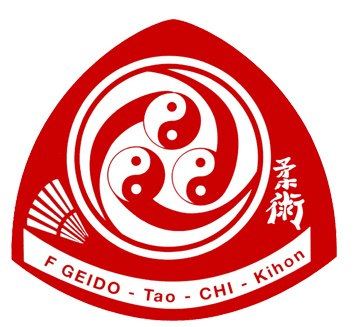 Below listed you'll find the minimum requirements for examinations in Chi Ryu Aiki-Jitsu as taught in the Federation Geido Tao Chi Kihon. Instructors and dojo leaders are permitted to upgrade those requirements with additional techniques (like Ukemi waza or Tai sabaki etc. ).